Keep an eye out for our editorial on sustainable shopping trolleys that will be featured in the sustainability section of Retail World's March 2019 edition. With many local councils having to resort to sending recyclables to landfill, Supercart Australia manufactures shopping trolleys via upcycling of some of these waste materials. Every 1,000 of our large trolleys removes 154,000 used 2L milk bottles (nearly 7 tons of plastic) from the waste cycle. Supercart Australia is serious about sustainability. Are you? 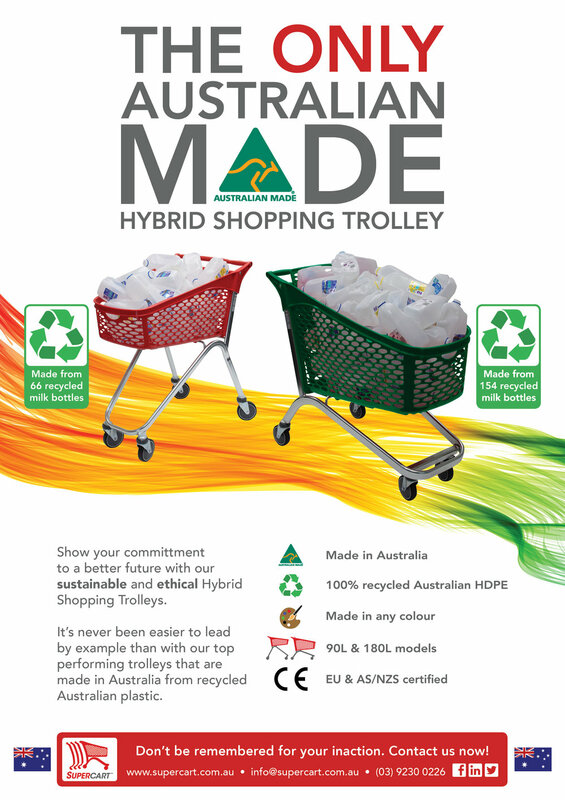 Upcycle your shopping trolleys to Supercart’s new generation, hybrid shopping trolleys, now made locally from Food Grade, FDA approved, recycled plastic (milk bottles). We’ve busted the misconception that products labelled as ‘green’ or ‘sustainable’ are in some way inferior with our trolleys made from recycled HDPE. In fact, our trolleys perform to an extremely high standard, so the included recycled material is simply the icing on the cake. 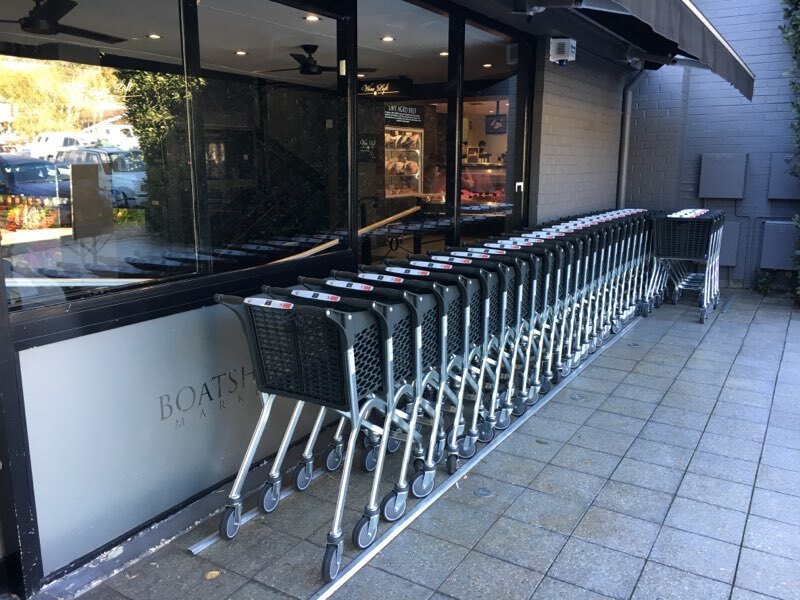 Piedimonte’s Supermarket in North Fitzroy is the first Supermarket in Australia with these trolleys which enhances their existing fleet and demonstrates their commitment to the community values. 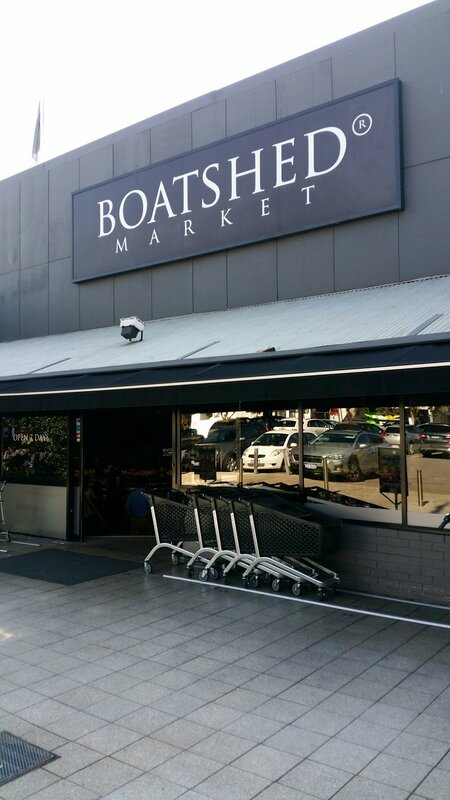 Since the launch of our Hybrid Shopping Trolleys, the Boatshed Market welcomed the arrival of their fleet of branded Mini-Hybrid and Mid-Size Hybrid Shopping Trolleys. Supercart Australia launch of our Australian Made Hybrid Shopping Trolleys at the Inside Retail Live Expo (MCEC), March 2018.